Let’s roll with the classic Australian regions for this one – Coonawarra and Margaret River produce some rather heady Cabernet Sauvignon’s. Easy to pronounce, relatively easy to grow – small berries, thick skins, hardy vines, budding late to avoid frost and doesn’t particularly mind which vineyard soil it lays those roots. Vivid red loam derived from and lying on top of a bed of soft limestone – just 1 kilometre wide and 12km long – it is, of course, the terra-rossa region. A tiny and valuable piece of wine land, and arguably the world’s premier Cabernet region outside of Bordeaux. The aroma is lifted and inviting and the palate, while powerful, has an elegance to it. 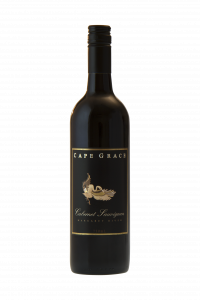 Indeed this Cabernet is as much into boysenberry and black cherry as it is into blackcurrant, with leafy, minty, tobacco-like accents rounding it out…it’s just complex in an easy-to-drink way. – 93+ Points – Campbell Mattinson. The perfect Cabernet storm is found in one of the most geographically isolated wine regions in the world – similar in climate and soils to Bordeaux where Cabernet originated. Margaret River produces only 3% of Australia’s total grape crush but 20% of Australia’s premium wine – not a bad statistic for a region with first vintages beginning in the 1970s. Deep Crimson Purple. 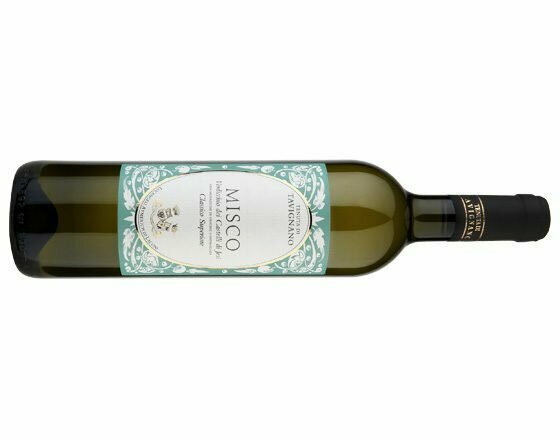 Lifted aromas of traditional blackcurrant, nutmeg, earthy mushroom, cedarwood and tobacco box. A rich mid-palate and juicy red berry acidity, combine to create an elegant medium bodied wine, finishing with fine silky tannins. Australian wine began here – it may be the oldest and probably most beautiful wine region in Australia. Placed between the ranges and the beaches – but it could also be the most innovative and environmentally conscious wine region of Australia. The Cabernet vines love the cooler sites and vintages. This restrained, well-balanced expression of McLaren Vale Cabernet Sauvignon is an ode to the ‘luncheon claret’, but it’s not as green and austere as that favourite lunchtime libation at the gentleman’s club. Early picked fruit from a vineyard with good breeding in the Willunga foothills results in an elegant, varietal style with classic First Drop drinkability. 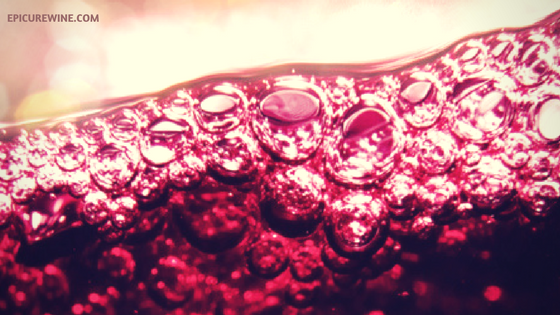 Cabernet Sauvignon in the past had the potential to be seen as austere maybe just a little old-fashioned. 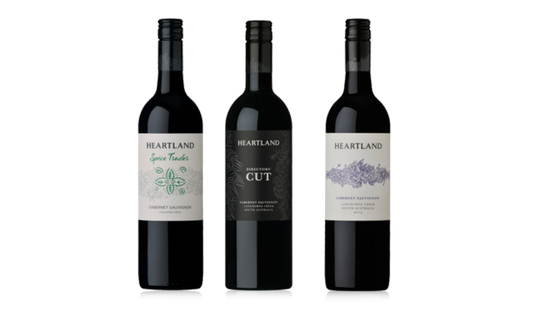 Langhorne Creek has some of the oldest vines in the country, yet our newest brand Heartland is far from unapproachable. These are exciting wines made with individuality, highlighting the future of Cabernet Sauvignon in Australia. Contact your Epicure team rep – it’s a Cabernet kind of Month.